Whilst I wouldn't want to add anything to Mother nature's perfection, everything does sparkle with glitter so why not acorns! Champ hard at work painting glue on the acorns then rolling them in glitter. Unfortunately, he then glittered his hands - hence the two splat rating! But, glittered hands aside I think they look quite cute all sparkly! Recently I read a post where a Mum had given here kids a drawn map and added x's to mark where the treasure was, unfortunately I didn't pin it and now can't find it to give it credit (if you also saw this post please let me know in the comments). But, I thought it was a great idea so hid our glitter acorns and marked them on the map. The boys also enjoyed painting the acorns, although they mostly ended up brown - fun, but not that pretty! They look lovely! I did these without the boys, but it could easily be done with older kids. My plan was to then using them in a game of matching pairs - by turning them face down and matching the colours - if you get to give it a go let me know! We also popped the acorns as well as chestnuts (conkers) and pine cones for a sensory bin, ours was very simple, but check out some of the great ones from 1 + 1 + 1 = 1 and Happy Hooligans. I really love the matching pairs idea. More likely to do the glitter with my youngest. All great ideas. Thanks for sharing. Thanks, I hope you get to try the glitter out! I love all the things in nature to be found in the countryside at this time of year. Painted acorns look great! We love acorns. Your activities are wonderful :-) love the painted acorns. Neat stuff. Now I've got to go looking for some acorns. Cute idea. It's fun to do crafts with children. What a wonderful selection of acorn play ideas! Love it. 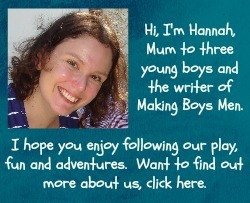 Thanks for linking up to the Outdoor Play Party. Cheers. I'm so jealous of your acorn stash! We looked all over for acorns this year but couldn't find any. We can do a lot of these activities with the chestnuts that we collected though. :) Love those painted acorn caps! Thanks for linking up to the Outdoor Play Party this week! And we've still got loads left! All from one massive oak tree nearby, ace discovery, my two year old cant walk past without collecting some! the painted ones are cute. they'd be great in a bowl to decorate the table! thank so much for linking this up to tip-toe thru tuesday! Oh, how fun!! 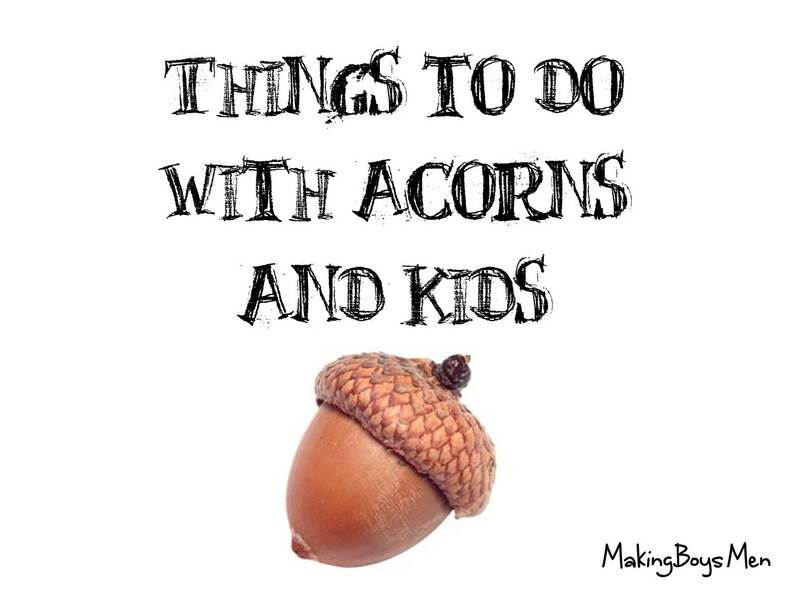 Acorns are treasures around our house since there are not too many oak trees in our neighborhood. Thank you for sharing at Sharing Saturday!! Sorry for the late comment/visit!